Over the course of your lifetime, it is likely that you will have to contend with fine lines and wrinkles at some point. For the most part, this fact of life is unavoidable. However, more and more patients are turning to new products that can help reverse the signs of aging. Xeomin injections are one such product offering hope to those who wish to look and feel younger again. Today, it is one of the most prominent products used as a treatment for frown lines. The functional medicine specialists at BioDesign Wellness are proud to offer Xeomin treatments for patients in South Tampa, FL. Injectable neuromodulators are a popular product on the long list of treatments for frown lines. So, what is Xeomin? Xeomin is one such example of injectable neuromodulators along with Botox and Dysport. All the different types of botulinum toxin injections have slight variations in their formulas (bacterium Clostridium Botulinum, or Botulinum Toxin A), but still work in the same fashion. As we mentioned earlier, Xeomin is an injectable neuromodulator. What this means is that it can alter the way the nervous system works. Problematic areas along the face that contain frown lines are isolated and injections are administered directly to the affected area(s) with a small needle that typically causes only slight discomfort. Topical anesthetics are available to those who may be more sensitive to the treatment. Once Xeomin is injected into the affected areas, it goes to work almost immediately to temporarily paralyze the muscle movements that cause wrinkles. Patients are often treated with Xeomin injections to reduce frown lines that run horizontally across the forehead and perpendicular between the brows. However, Xeomin injections can also be used in the treatment crow’s feet, nasal squint lines, and neck lines. One treatment period takes between 10-20 minutes. Once the injections are administered, you may start seeing results as early as 3-4 days. The duration of Xeomin’s results can last up to three months or more depending on the individual; however, it should be noted that the duration of each patient’s treatment schedule may vary due to their body’s response to Xeomin injections. In any case, most doctors agree that Xeomin is a safe and effective treatment for frown lines for all skin types. Be sure to tell your doctor about all of your medical conditions before receiving Xeomin injections, especially if you have a condition that affects your muscles and nerves, or if you have allergies to any botulinum toxin product. You should also inform your doctor if you have had any side effects to a botulinum toxin product in the past. Skin infections at or near the planned injection site should also be shared with your doctor. Why should I get Xeomin treatments? Xeomin injections are designed to reduce frown lines. If you struggle to reduce frown lines on your own, or other treatments have failed, Xeomin injections may be right for you. Talk to your doctor to discuss the risks and benefits of treatment with Xeomin. 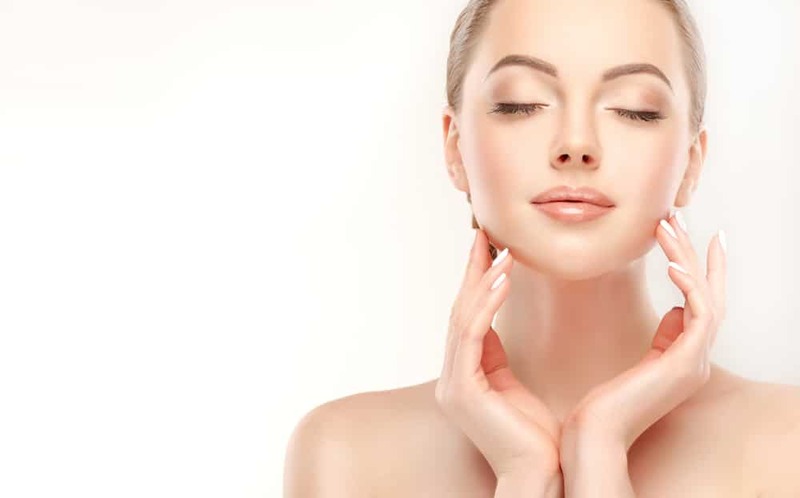 Xeomin can be very effective when it comes to helping you look naturally younger; while mitigating more of the risk associated with these types of procedures that can leave a patient looking or feeling plastic or overdone. Talk to your doctor about any concerns you may have prior to receiving Xeomin injections to reduce frown lines. To schedule your Xeomin session with the functional medicine experts at BioDesign Wellness in South Tampa, click here or call us at 813-445-7770. We can’t wait to help you feel better on the inside and look your best on the outside!